This stylish hotel lies in the centre of the 11th-century town of Bila Tserkva. 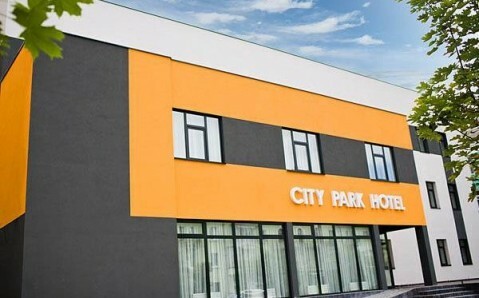 Free Wi-Fi and air-conditioned rooms with a flat-screen TV are featured at City Park Hotel. 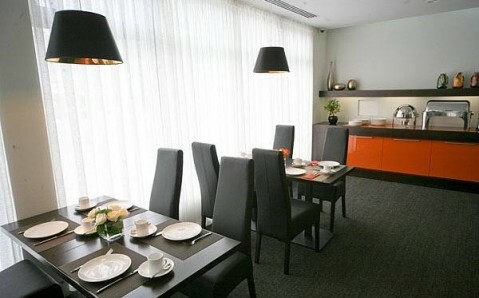 The bright rooms of the hotel are decorated with orange elements and massive floral prints. 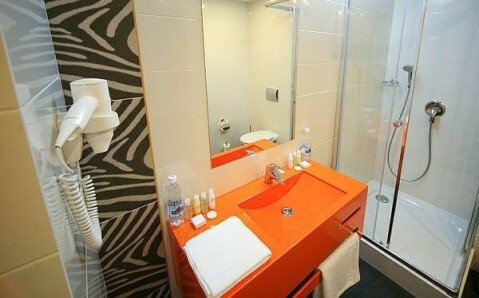 Each room has a private bathroom with an orange washbasin and free toiletries. 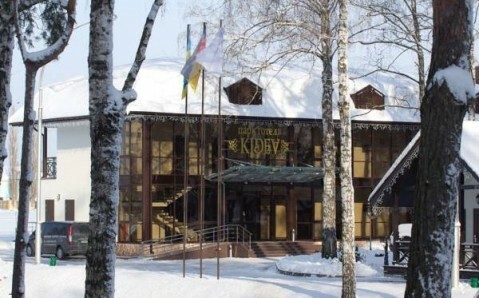 The restaurant offers modern Ukrainian and European cuisine. Orange chairs and flowers together with black tables and white walls contribute to the overall design concept of the entire hotel. A spa centre with a sauna and a hot tub are also available for guests. One of the largest parks in Eastern Europe, Alexandria Park, with its Late Classicism buildings and sculptures, is 4 km from the hotel. 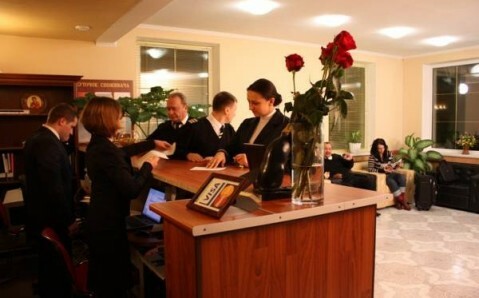 Sobornaya Square is 500 metres away, and the Central Marketplace is just a 10-minute walk from City Park Hotel. 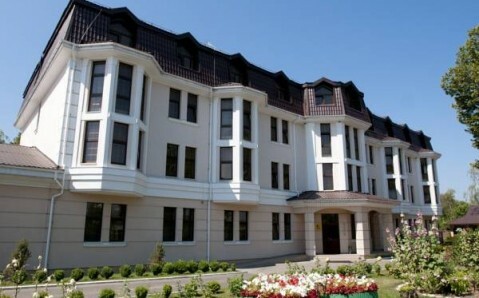 Bila Tserkva Train Station is 8 km from the hotel, and a shuttle to Borispil International Airport (110 km) is available on request.